Letter sounds can be so much fun to practice if we make it fun and quick! 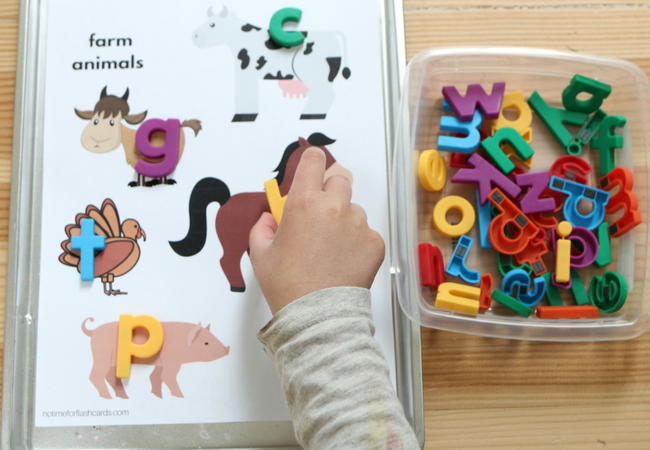 When a child is learning to read we often focus on the letter name but this is not the most important part of “knowing their letters” the most important part is the sounds the letters translate to. We take it for granted that letters on a page or in the form of a magnet correspond to sounds, but this is something our children must learn. 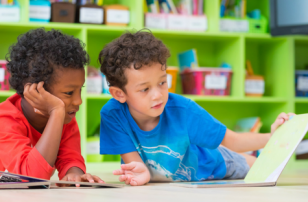 As children are just starting to develop this knowledge one of the key things to remember is to keep lessons simple, not easy, but short and interesting. 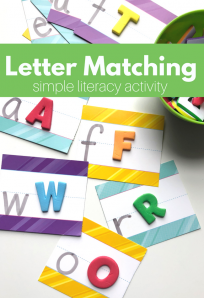 I like activities that can easily be done and redone ( no need for worksheets) and can be slipped into thematic units or tailored to the child’s interests. 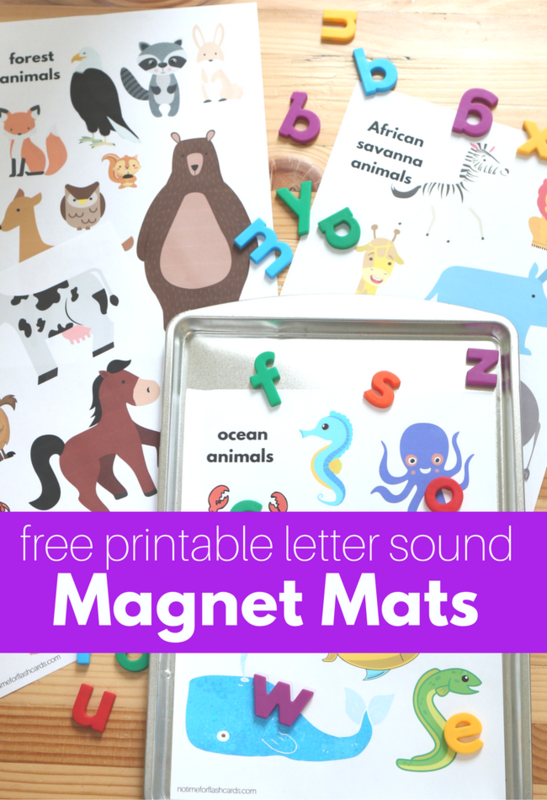 These beginning letter sound magnet mats are quick little bites of learning perfect for a literacy center or quiet time. 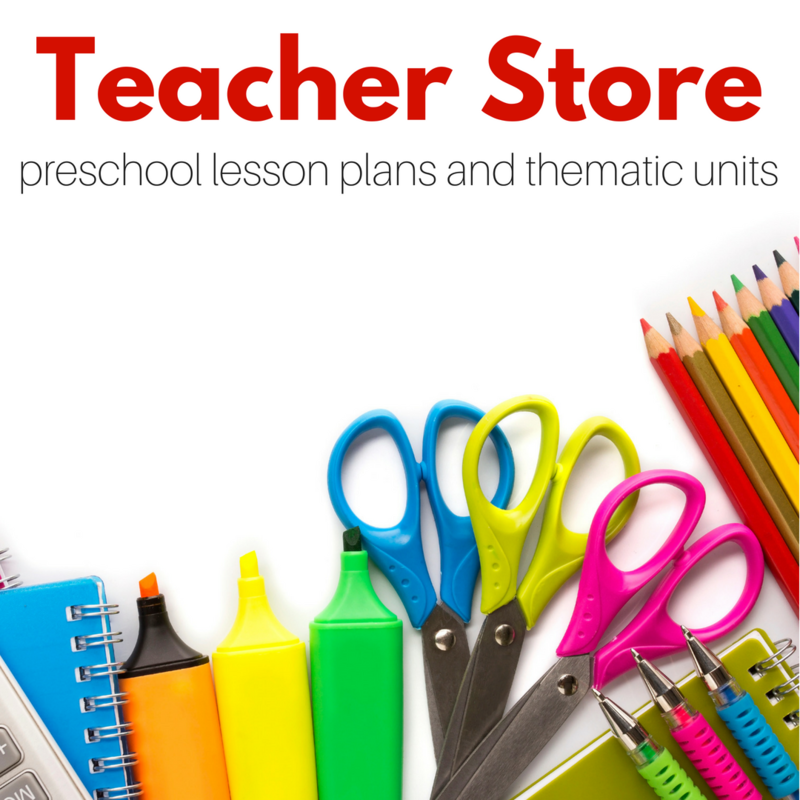 I have created four different themed mats to match up with popular preschool themes free for you to download. Gather your materials. 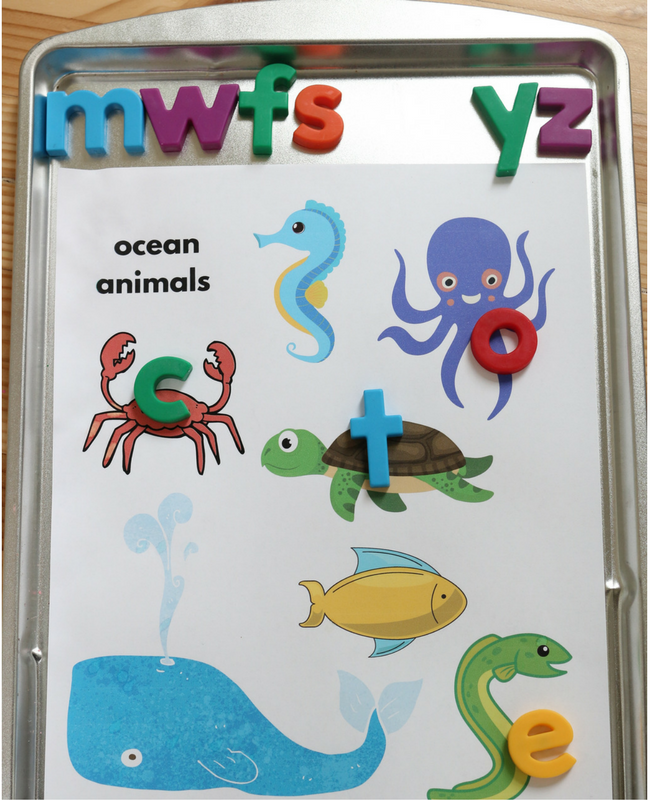 You will need some magnetic letters, lowercase magnets are preferable, these sheets ( see below to download), and a cookie sheet. 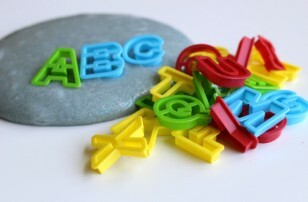 If you need lowercase letter magnets, I got the ones in the post here. And children who this is not a big challenge for but they need to reinforce their knowledge give them a PILE to dig through! 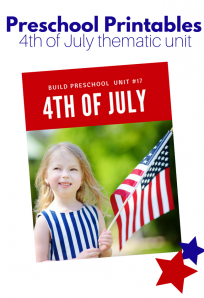 I hope you can use these free printables in your preschool or kindergarten literacy centers to make this skill playful and inviting to practice! 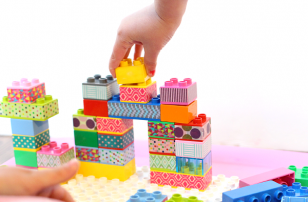 For more playful ways to teach check out our curriculum packs and thematic units! 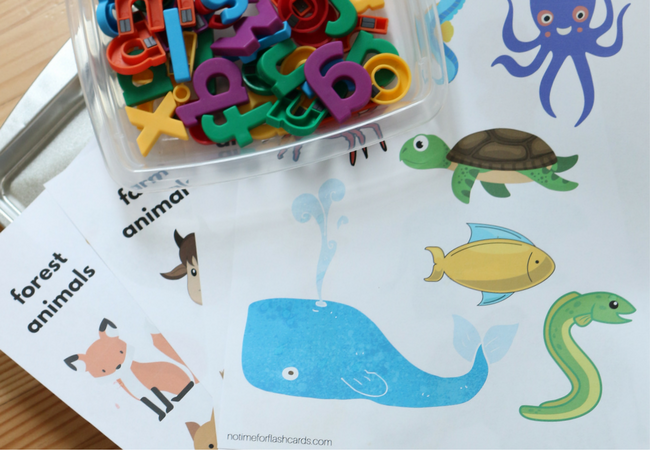 Previous Post: Preschool Fall Leaves Activities – Free Printables and More! I like this idea! 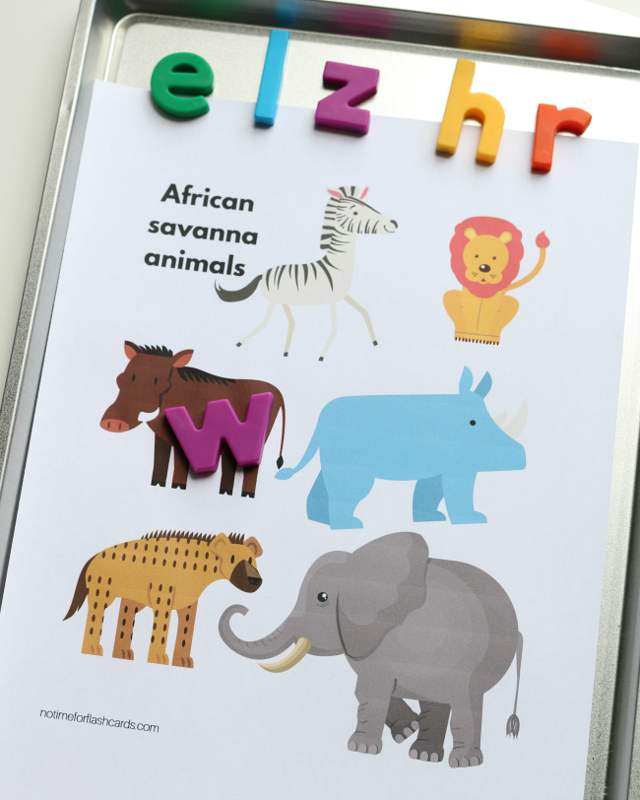 I would be careful with the African animals – giraffe is a soft g and I wouldn’t expect nonreaders to be successful with that one. I can’t believe I made that oversight – you are correct! I am going to edit it and create a new printable right now! This is such a fun and creative idea! You always have the best activities! 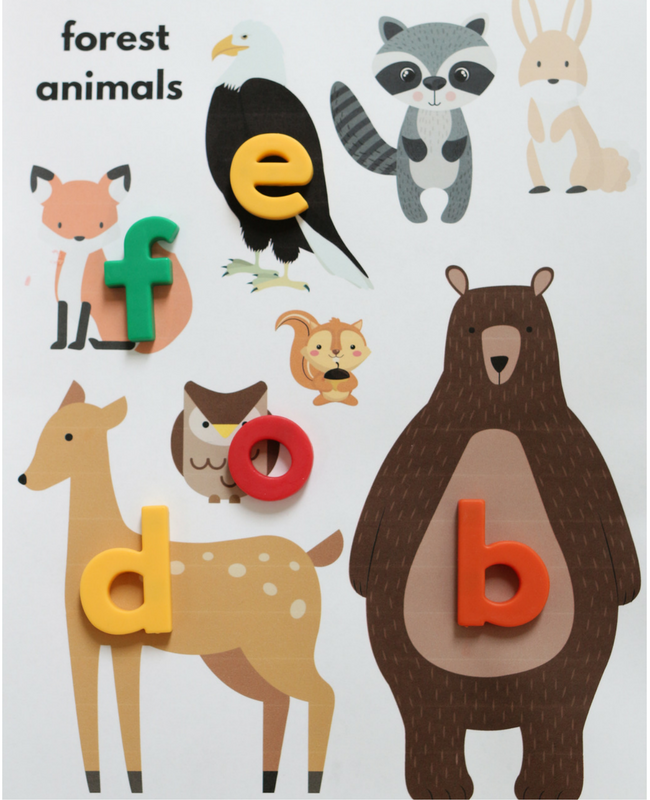 Do you think alphabet magnets would work, if the animal sheets are covered in contact paper? Love your site, it has been so helpful over the years, thank you. Not unless the magnets are pretty hefty – they HAVE worked in the past but not consistently. 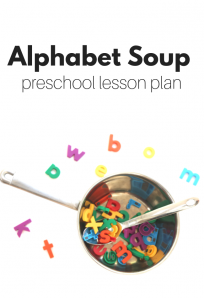 As a reading teacher, I begin by teaching consonant sounds and short vowel sounds first. I would not include animals with long vowel sounds yet, either. Thanks for the feedback I can see how that would be frustrating when you are first introducing the sounds in that order. I follow a different order and I know Montessori follows a third, there are many ways of doing this. I have had success using these sheets ( and sheets similar to them) as reinforcers with long and short vowel sounds mixed together no matter the order the child was first taught. I will make graduated sheets soon focusing on consonant sounds, short vowel sounds, and then long. These are super! Looking forward to additional sheets as you make them. Thank you!